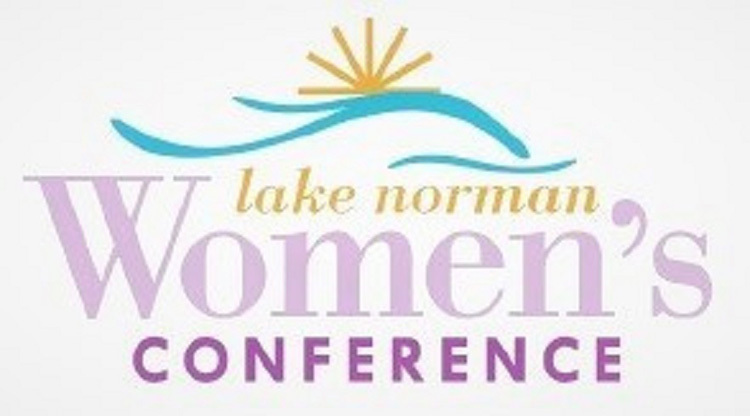 conference, which is put on by the Lake Norman Chamber’s Diversity Council, runs from 10:30 a.m. to 4:30 p.m.
Other speakers include Janaki Gooty, UNCC associate professor; Lisa Kelley, founder of Carolina Counseling & Consulting; and Karen Eady-Williams, Mecklenburg County Superior Court judge. cost includes a hosted bar, lunch, snacks, swag bag and networking. 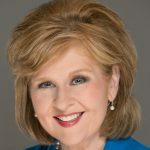 To register, call Sylvia Spury at 704-892-1922 or email Sylvia@lakenorman.org.